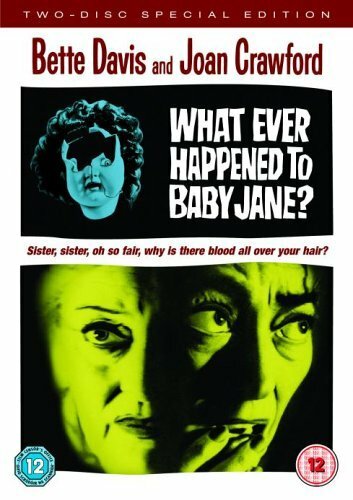 The first time I heard of Whatever Happened to Baby Jane? was over seven years ago because I was introduced to it by Tsem Rinpoche. He seemed to love the dramatic acting of Bette Davis and Joan Crawford. 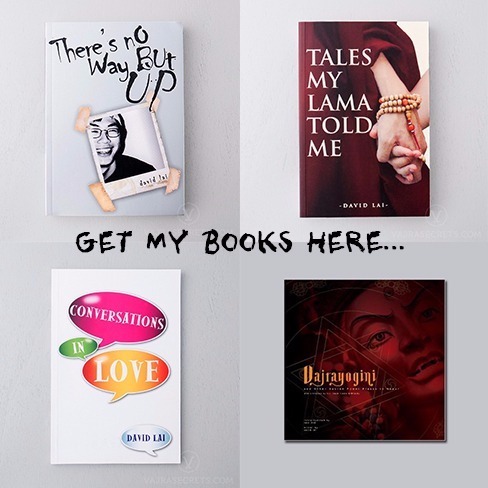 Rinpoche would love to get into character and act out Bette Davis’ character with key scenes from the movie. Needless to say, he was spot on with his facial expression and character portrayal. I could tell that the movie would be good but I never got around to watching it till recently. And it was good. So recently, Rinpoche got 4 people including myself to act out the scenes. Its one of those request to test our egos and entertain Rinpoche for a change. Well, I was worried, I am not very good with remembering my lines and I don’t think I could act and I am terribly embarrassed by my inability to act. Before I could even memorized my lines, I had to do it. Let me know what you think of my acting. You guys are amazingly talented!